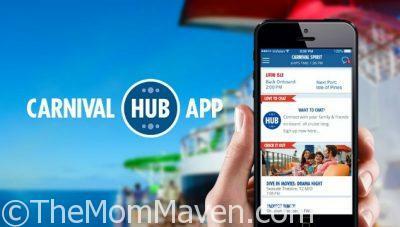 The Carnival Hub app puts deck plans, menus, weather, and activity schedules at your fingertips and makes your Carnival cruise even better! 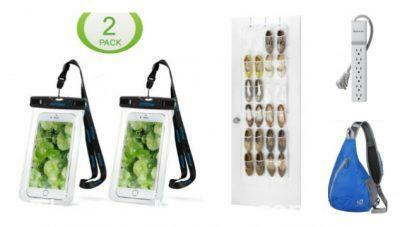 Mom Maven recommends these Top 10 Must Pack Cruise Essentials for every cruise vacation. 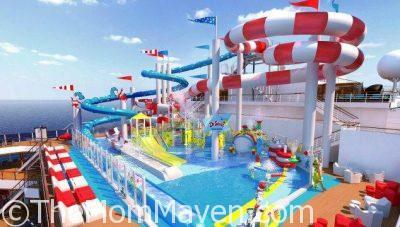 Carnival Cruise Line’s newest ship, the 133,500-ton Carnival Horizon, will be the first in the fleet to feature Dr Seuss WaterWorks, a vibrant water park inspired by the whimsical world and words of the legendary children’s author. 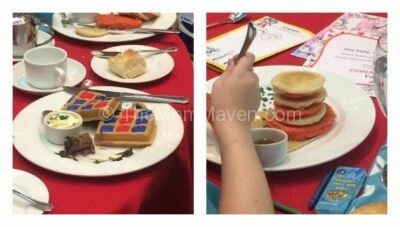 Your family can enjoy the Green Eggs and Ham character breakfast with beloved Dr Seuss characters on Carnival Cruise Line. 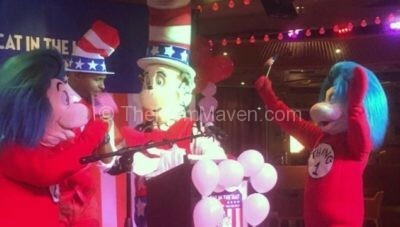 The Cat in the Hat for President event, teaching kids about the choices we make, is happening now through November on Carnival Cruise Line ships.